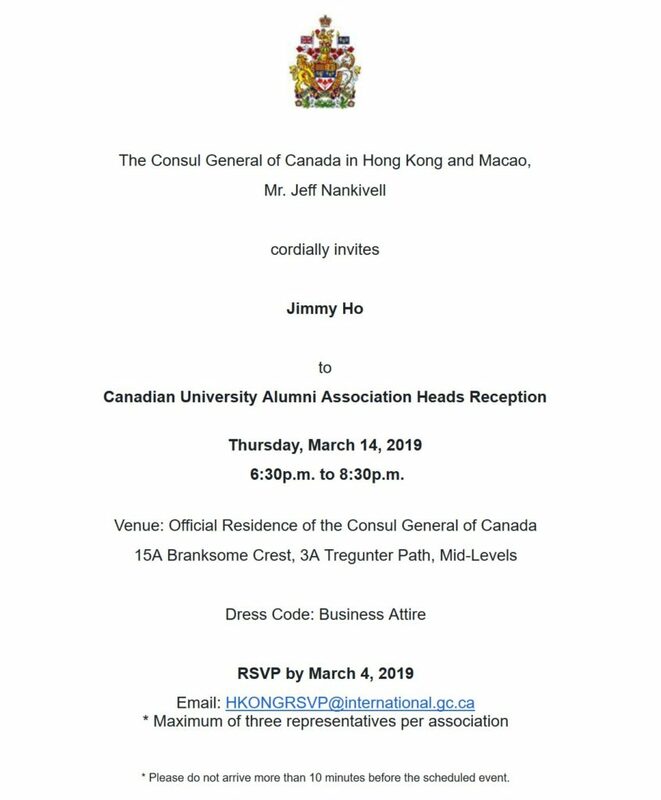 In order to allow the attendees to know more about the active Canadian university alumni associations in Hong Kong, each alumni association had been asked to submit in advance two PowerPoint slides and the consolidated information would be shared with the guests during the reception. 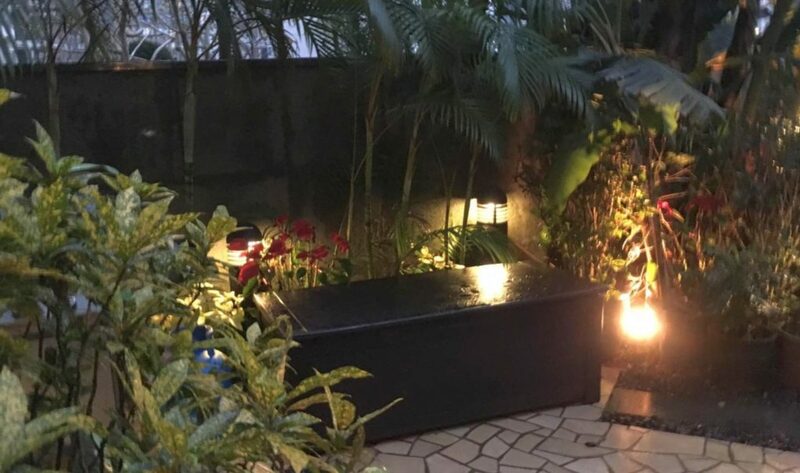 There is a small garden in The Consul General’s residence, even though it is on the 15th Floor of a high-rise building. 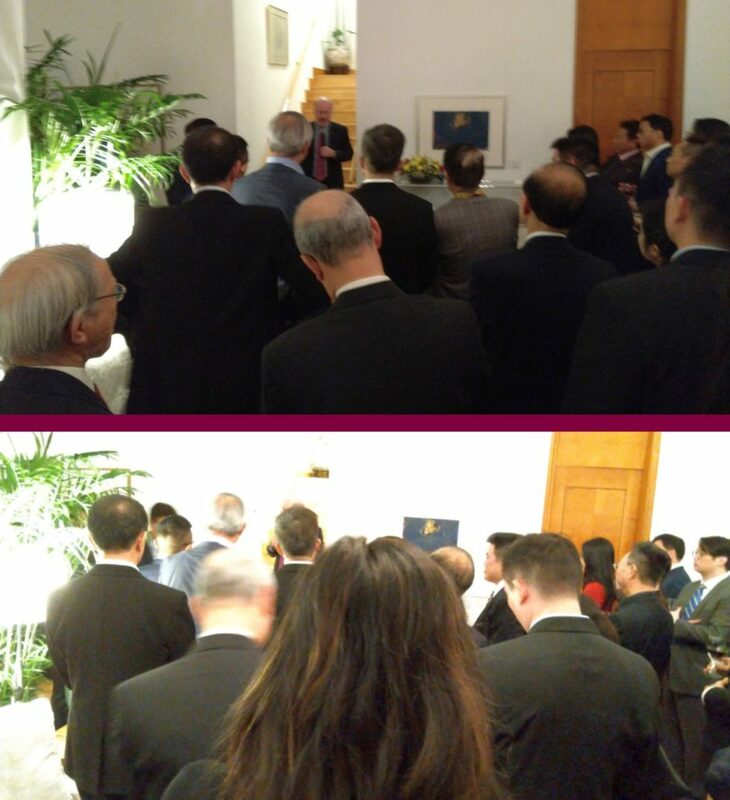 The Consul General delivered a speech. While the speech was mostly in English, it was intermittently filled with some Cantonese and some French. Stephen Mak and Andre Lau (alumni of Acadia University) together with Jimmy Ho (SMU alumnus) were on the left. 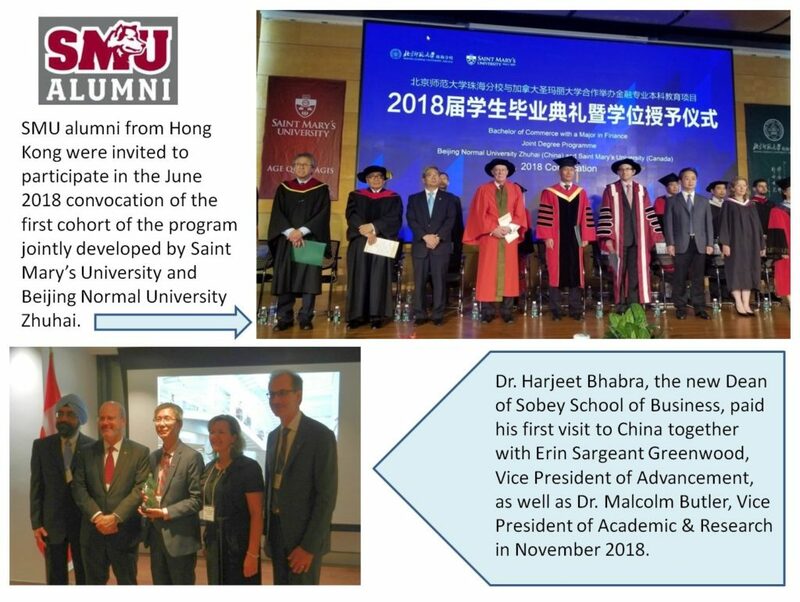 David Baird (alumnus of Mount Allison University) who is serving as the Vice President of Canadian International School of Hong Kong was in the middle. 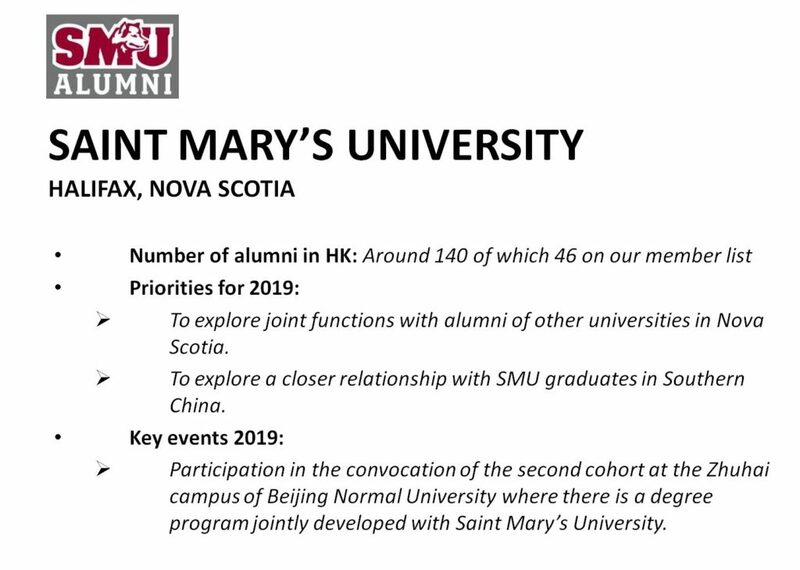 Surrounding him were Sammy Ho, Henry Chong and Crystal Lee (alumni of University of New Brunswick). 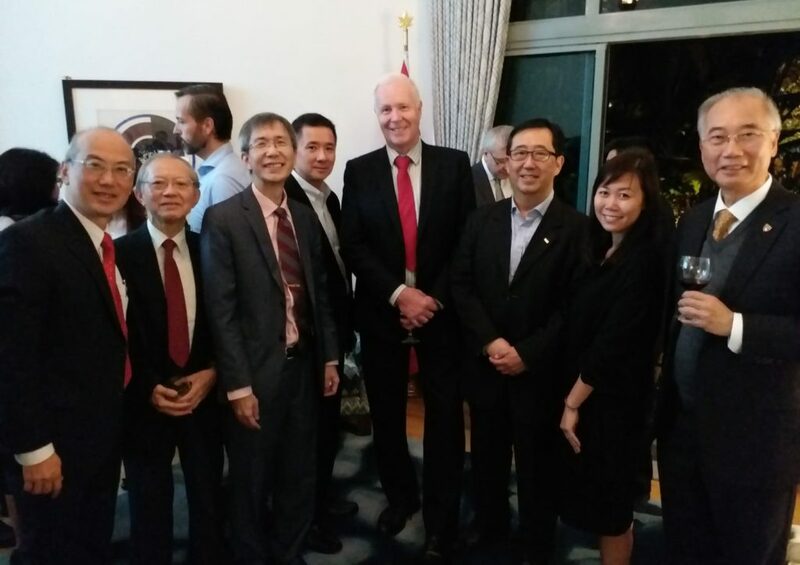 Peter Chow (alumnus of Dalhousie University was in the far right.